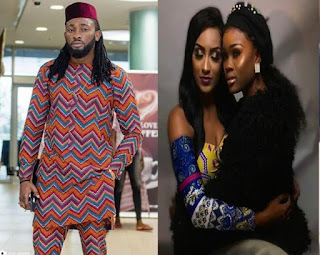 Jara presenter and one time Big Brother Africa Star, Uti Nwachukwu has waded in over the viral photo of actress Juliet Ibrahim and that of BBNaija ex housemate, CeeC in warm embrace. Uti on seeing this has decided to share his opinion on women rendering assistance to each other. 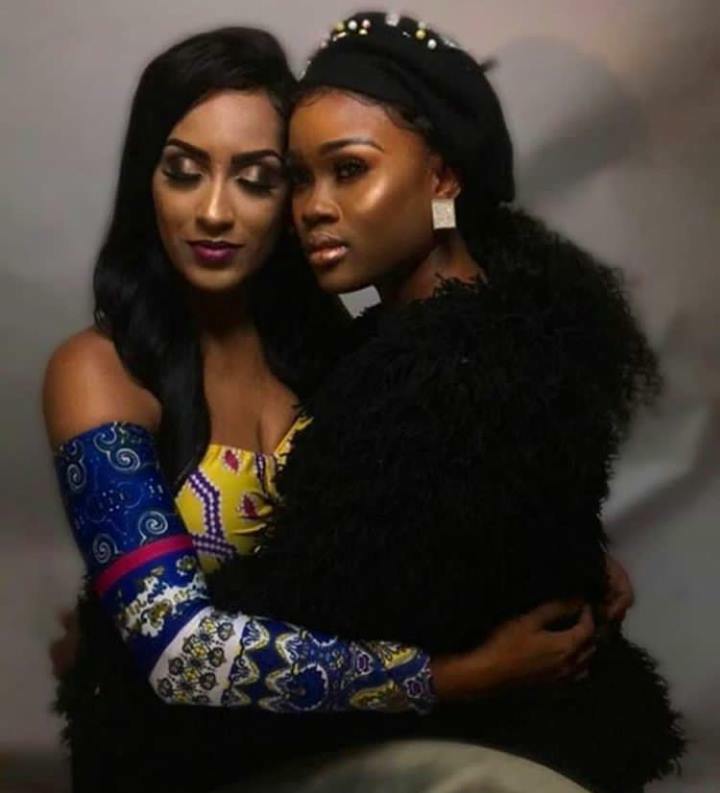 Uti Nwachukwu hails the duo for supporting each other and portraying what women should do for one another. 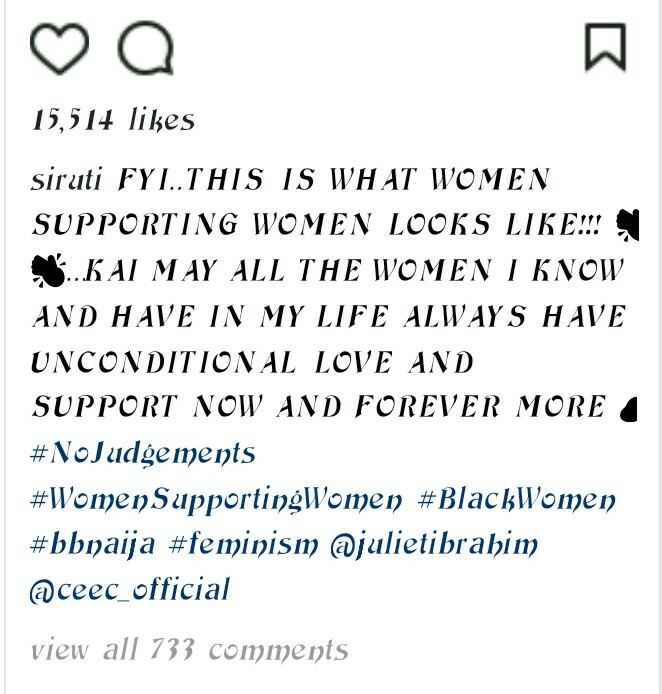 Recall how Juliet Ibrahim promised to support CeeC on her eye lashes production line, well it seems like she is one step towards keeping her promise.